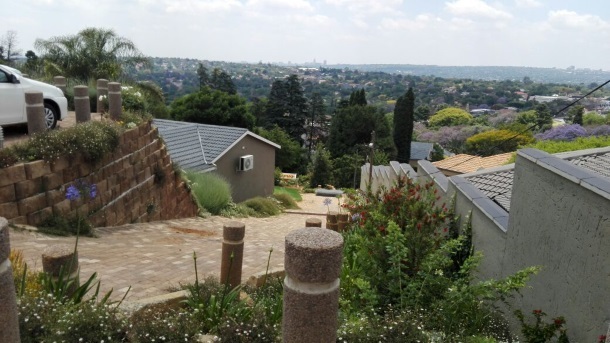 A man has sustained moderate injuries after a truck rolled down a steep driveway at a house on Frederick avenue in Northcliff. When Netcare911 paramedics arrived on scene, we found that the driver of the truck had been ejected out of the truck through the windshield. Paramedics then stabilised the man on scene before transporting him to a nearby hospital for further medical care. This accident happened this afternoon .